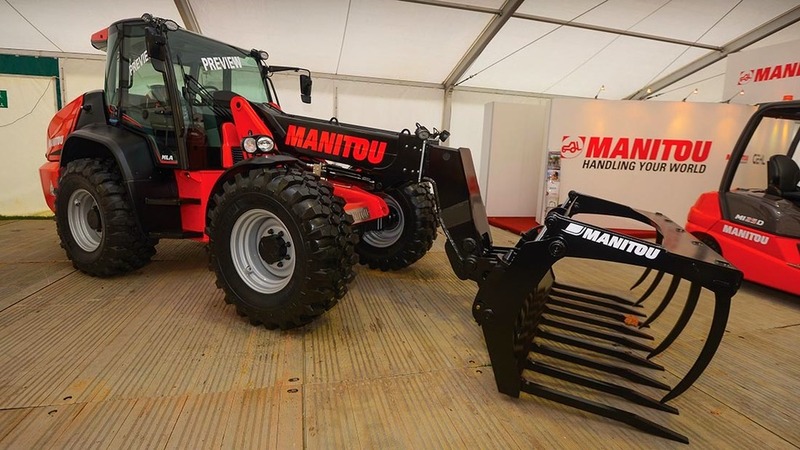 Manitou have teased its customers with a prototype MLA pivot steer at the beginning of this year, after seeing the machine we all have very high expectations and expect it to live up to its predecessors. The Manitou MLA will come with lots of new features such as faster hydraulics, more horsepower and different levels of comfort whilst retaining some existing aspects that made it the brilliant machine it was. The machine is expected to go into production at the end of 2017.